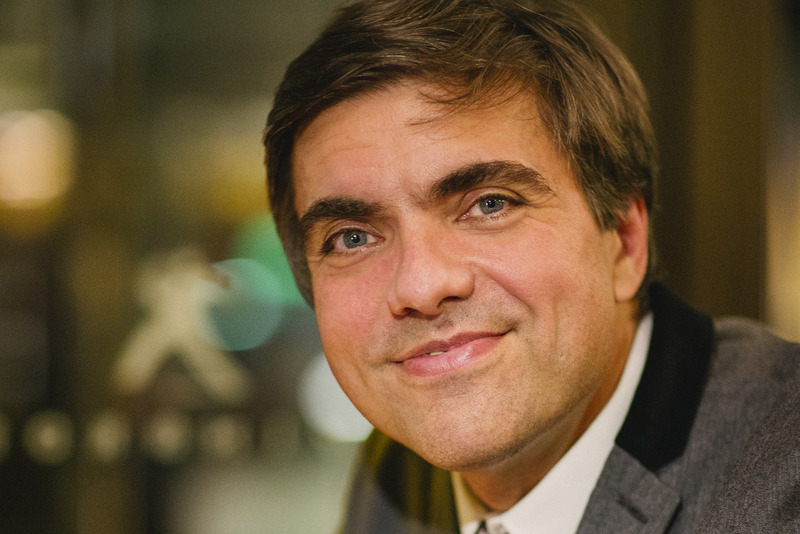 German composer and pianist Moritz Eggert will give a lecture on The listener as codebreaker. He will examine tactics that composers can use to make their works understandable for the untrained listener, without the listener feeling that he/she needs extensive musical knowledge to be able to ‘understand’ the piece. So in some sense this lecture is about creating accessible music without simplifying it. A particularly suitable subject for post-lecture discussion.